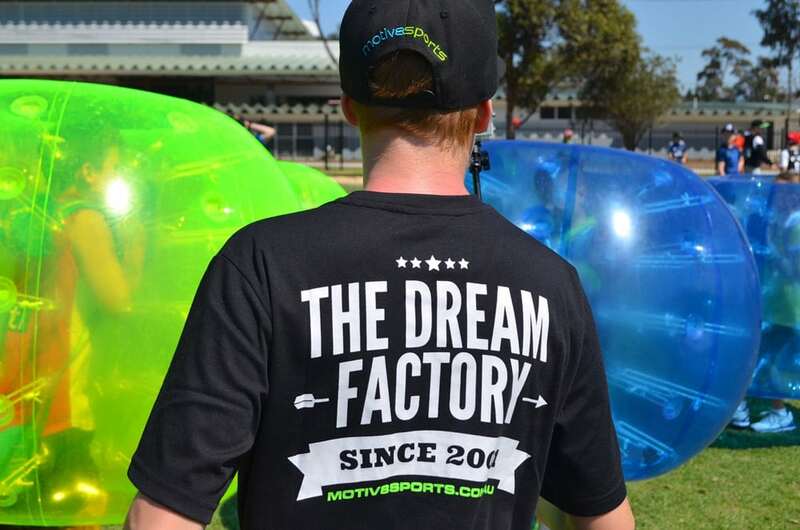 Our incredible team of franchisees, coaches and staff are the driving force of Motiv8sports, using their experience, knowledge and energy to inspire the next generation. Established by David and Andra Hemmings in 2001, Motiv8sports is the result of hard-work, dedication and a desire to motivate youth through sport. 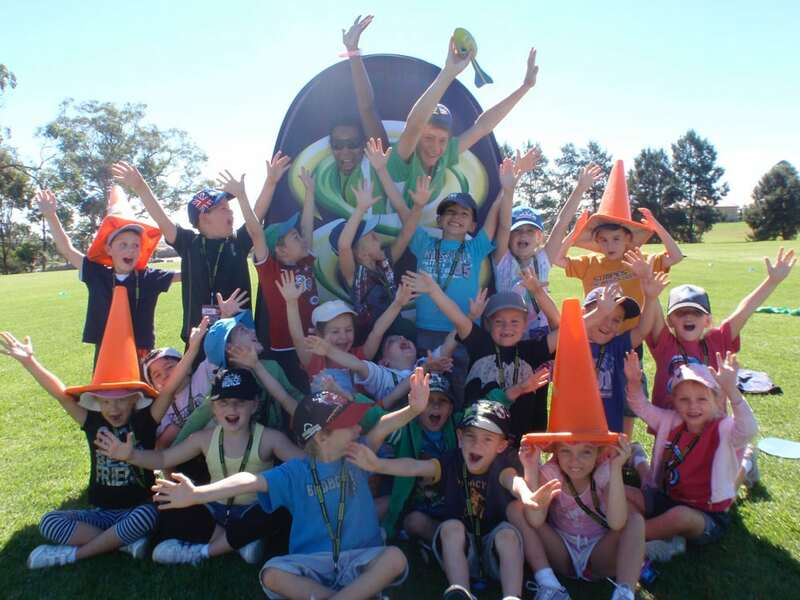 Since we started out, over 100,000 children have experienced Motiv8sport’s energy, passion and exhilaration, and many campers who took part in our programs in kindergarten now work as adult coaches at our sports events. 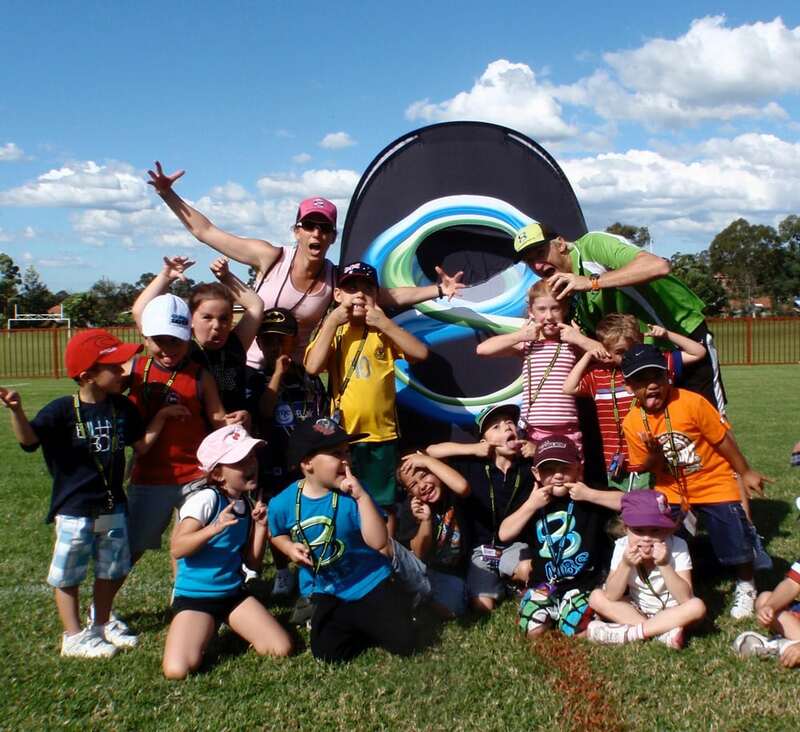 Over 16 years we’ve built a business that encourages children to enjoy sport by focusing on building self-esteem, sportsmanship, teamwork and leadership. 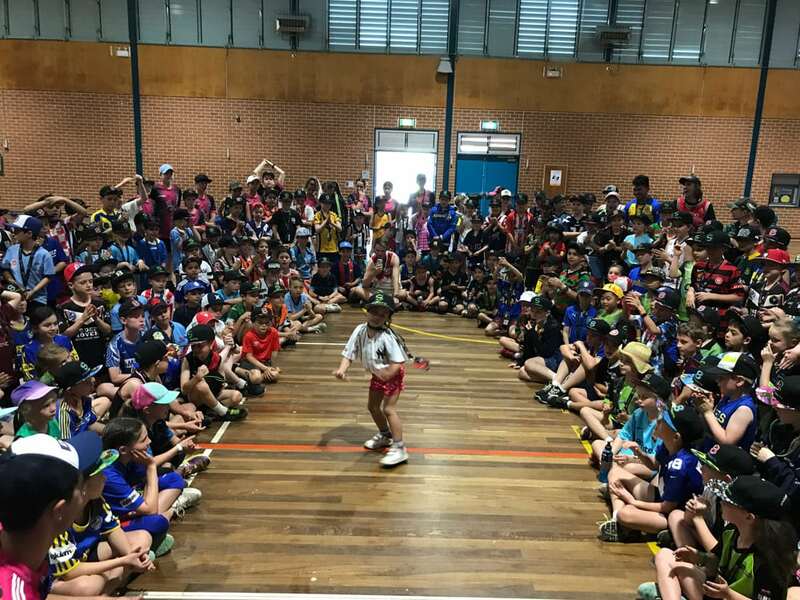 We create events that motivate children to play, where no one sits on the bench and everyone’s treated like a superstar. We’ve built a cutting-edge brand with influences from street, surf and skate cultures, which appeals directly to kids and takes their attention away from devices and TV! 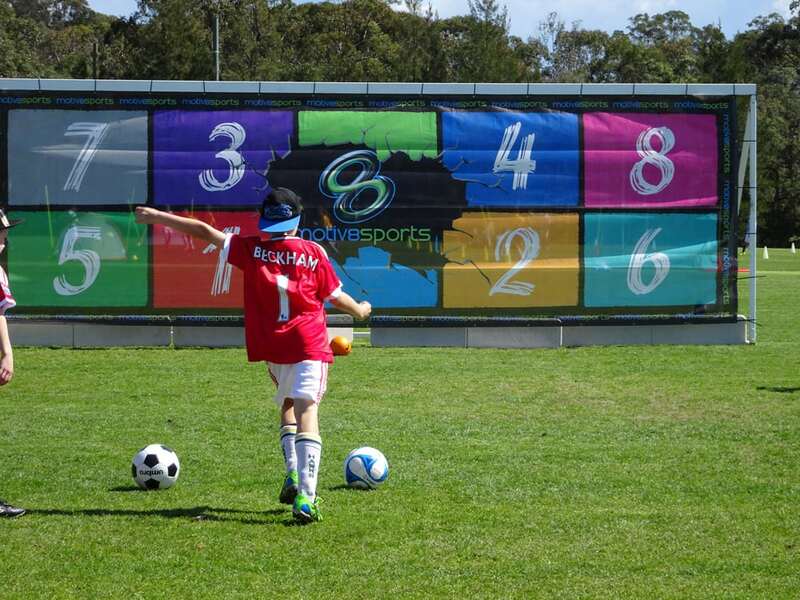 We use sport, music, dance, drama, digital and visual media to actively motivate children and we invent and modify sport to engage children of all ages and activity levels. Motiv8sports is designed for a wide range of skill levels. We avoid activities that involve monotonous drills and skills. We offer high energy experiences where all kids can be part of the action, regardless of their ability. We promote a strong anti-bullying message, encouraging acceptance and inclusion in all we do. FIND YOUR NEAREST MOTIV8SPORTS LOCATION TODAY. 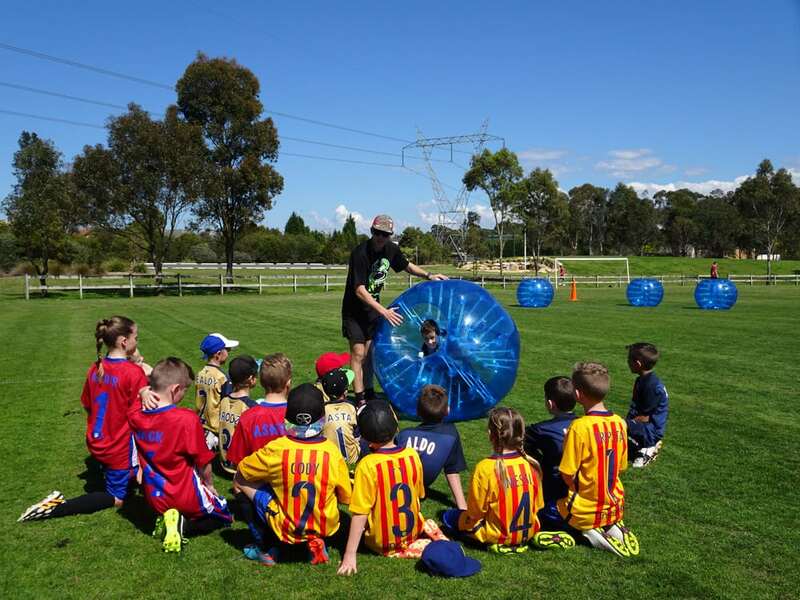 All of our trainers and coaches are selected based on their love of sport and ability to deliver knowledge to children in a positive way. All our team members must be first aid accredited and have undergone the Working with Children checks. Duty of care is our number one priority. Our success and reputation as a company can be attributed to our best practice procedures employed at every event, and we’re proud to offer world class coaching, systems, discipline, care, guidance and responsibility.